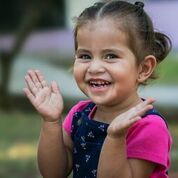 Homes of Life (Hogar de Vida in Spanish) is a Christian ministry in Latin America that exists to serve the needs of at risk children in Costa Rica and Guatemala by providing a nurturing and safe place to learn about God's love for them in Christ. If you're looking for a reputable organization where you can sponsor a child or where you can participate in life-changing mission trips, we hope you'll prayerfully consider Homes of Life, faithfully serving the child care needs of central America for over 20 years. Scroll down and check out our VIDEO. 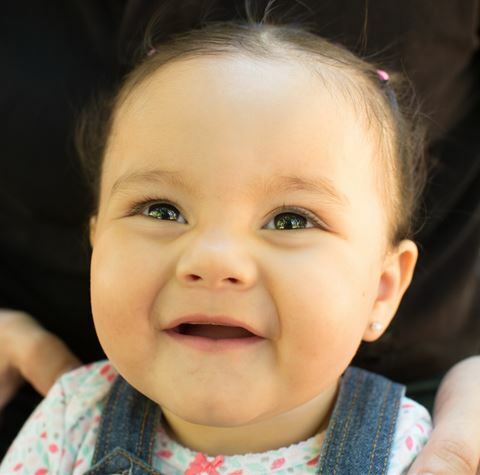 Homes of Life oversees two distinct foster homes for children: one in Costa Rica and one in Guatemala. The missionary work of each home has its own unique objectives. We invite you to join us in this valuable mission doing God’s work one child at a time. God has called each of us to be involved in His Great Kingdom, and some He has called to be a part of the blessing of Hogar de Vida. Learn how you or your organization can be part of this important work. Interns, grant writers or volunteer groups are a critical part of our mission, where is your calling? Homes of Life is a Christian mission dedicated to caring for at risk children in Costa Rica and Guatemala. In partnership with Children of Promise International, Homes of Life provides a safe, loving environment where children can thrive. We count on the generosity of volunteers, donors and other organizations who share our dedication to the well-being of children around the world. We welcome inquiries about ways you can sponsor a child or how you can become involved in a Christian mission trip. As you explore this website, you'll see the many opportunities that the Lord has given us. We invite you to get to know us and our kids and to partner with us in this exciting adventure! Thank you for letting us share our experiences with you as we care for children in need in Guatemala and Costa Rica. To learn more about how to sponsor a child or about upcoming mission trips, simply contact us!